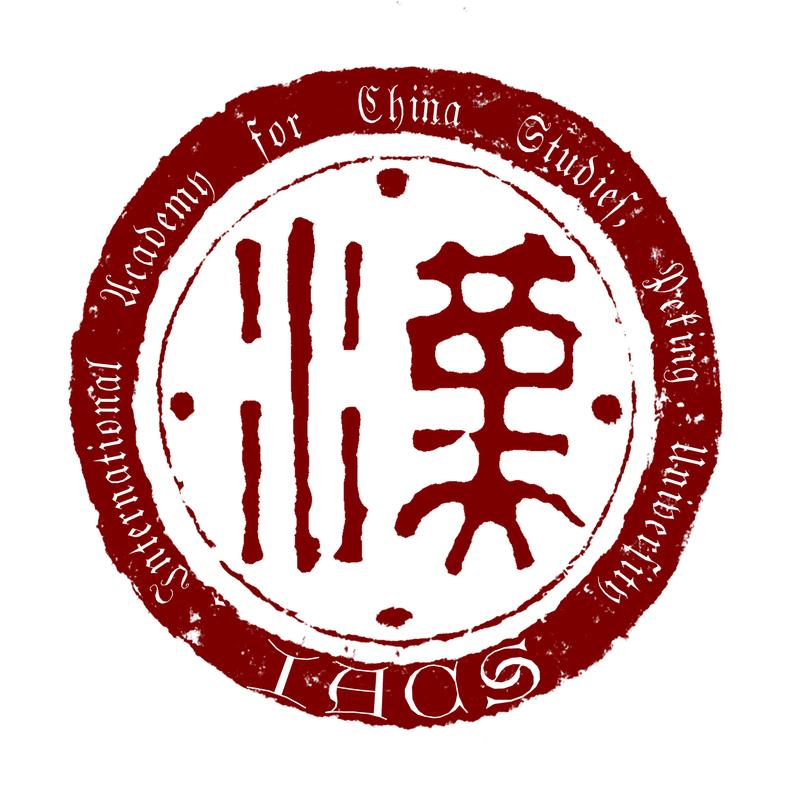 We invite paper proposals for a symposium to be held on January 10-11, 2020 at the International Academy for Chinese Studies (IACS 國際漢學家基地) at Peking University. Entitled Texts, Travel, and Transmission: The Reception of Translated Chinese Masterworksin the West, it is part of a larger project thatcovers multiple themes of East-West intellectual and cultural dialog, planned and overseen by the Director of IACS, Prof. Yuan Xingpei 袁行霈. Participantsare encouraged to offer critical reflections on how the major translators approach their source texts and how their translations have given “afterlives” to Chinese literary masterpieces and contributed to the reinterpretation of Chinese culture overseas. An array of approaches–textual, cultural, historical and ideological–is encouraged, and participants should feel free to present innovative perspectives on their topics of interest. Potential topics include (but are not limited to) thetranslation of the followingtexts or groups of works:The Book of Poetry, the Hanrhapsody, Six Dynasties poetry, Tang shi, Song lyrics, Yuan and Ming drama, Dream of the Red Chamber, Journey to the West, The Water Margin, Romance of the Three Kingdoms, and vernacular and classical narratives(like the chuanqi). What factors in the receiving culture(s) determined the way Chinese classics were translated? How did they impact the following: the selection of texts for translation, the use (or non-use) of mother-tongue translators, and the framing of translations through paratextual material? What historical contexts impact the translation(s) in question? Why were certain texts translated at a particular point in time and not others? How do we explain the successes and failures (and the wax and wane in fortune) of certain translations? How do readership considerations affect the form that particular translations take? What distinguishes scholarly translations from popular translations? Why were some Chinese masterworks abridged, adapted, imitated, or rewritten rather than literally translated? To what extent can Western readers be said to be reading the “same” texts that the Chinese readers did? Are there noticeable differences between the translations of the same work(s) into different Western languages? What part does indirect translation play in the transmission of Chinese masterworks to the Western world? What permutations (e.g., stylistic, generic, discursive) were undergone by Chinese texts in their transmission across linguistic borders? What kinds of changes were made to their source texts by the translators, and why did they privilege certain strategies over others? How can your case study contribute to the current debates in academia concerning: the role of translation in the creation of World Literature, the issues of cross-cultural reception as evidenced by the reading of translations, and the need for a cultural or sociological turn in the study of translations? The papers (of no more than 10,000 words and due on December 26, 2019) willbe published in both English- and Chinese-language edited volumes (or a journal special issue). All English-language chapters will be professionally translated into Chinese by the Commercial Press of Beijing, which will publish the Chinese volume. If desired, articles may be expanded into short booklets and published independently by the Commercial Press. All costs for transportation (a basic economy class roundtrip air ticket between your place of work and Beijing), accommodation, and meals during the symposium will be borne by the IACS. Interested scholars should email a paper proposal of up to 500 words along with a c.v. to bothZong-qi Cai (z-cai@illinois.edu)and Leo Tak Hung Chan (chanleo@ln.edu.hk) by March 10, 2019.